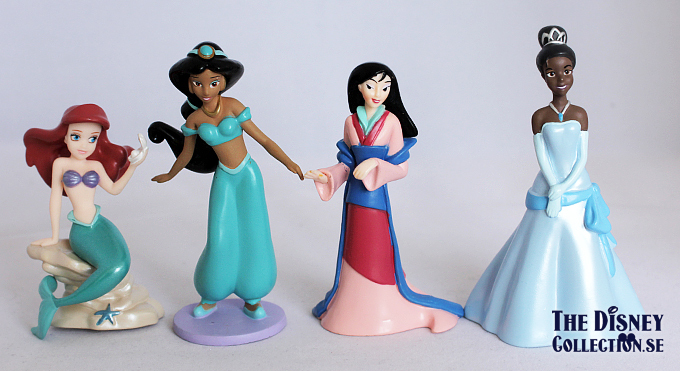 Open up an enchanted world of Disney Princesses with this mega 20-piece fairytale adventure play set. 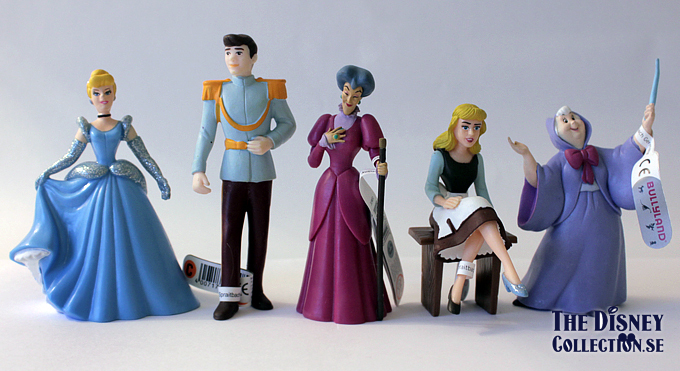 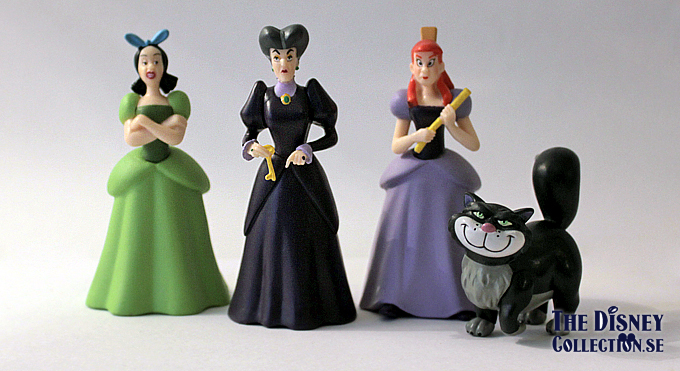 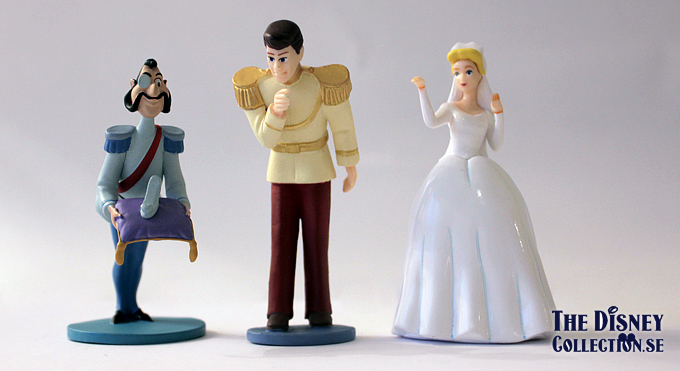 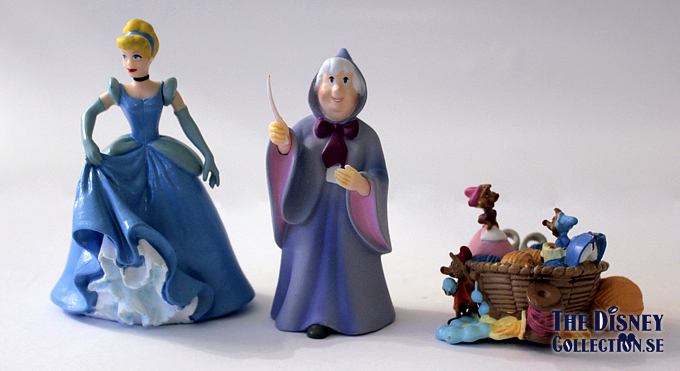 Your little princess will create her own ”Happily Ever After” moments with this royal cast of characters. 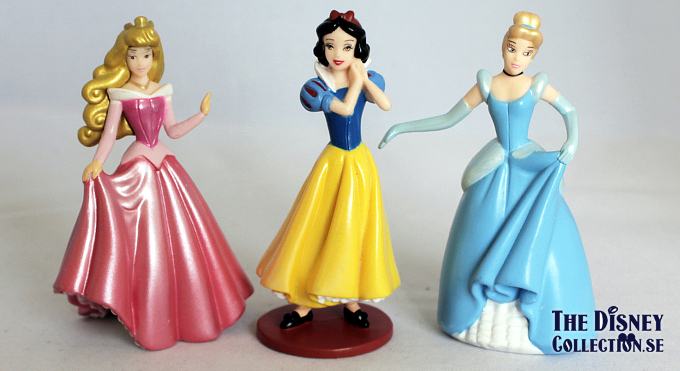 Dream-up childhood stories about favorite petite Disney Princesses with our Deluxe Figure Play Set including eleven fairytale toddlers inspired by our popular Disney Animators’ Collection dolls.